Sunday, January 29th through Sunday, February 12th will be our time of winter promotion. Those who participate can earn an invitation to the Sledding and Pizza Party. Points will be recorded by the bus captains for attendance, bibles brought, visitors and good behavior. 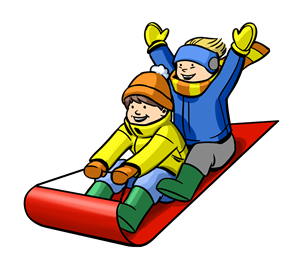 The Sledding and Pizza Party is tentatively scheduled for Saturday, February 18th.